Sheet Masks are really popular in Japan and it is a very important skincare product for Japanese people. 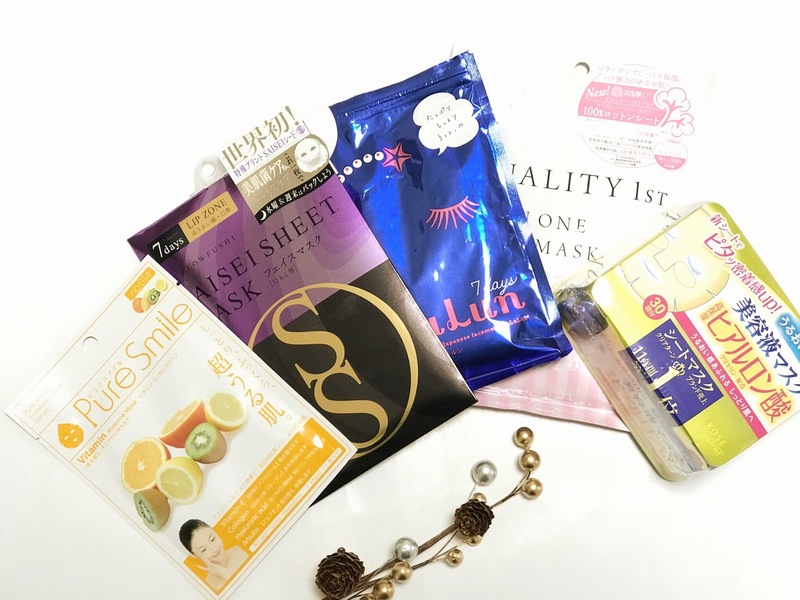 Japan has really good and many different types of sheet masks, here I am sharing my top 5 favorite sheet masks which I have used on my daily basis, but first, let me share a few things about a sheet mask. What is A sheet Mask? ?We generally don't care about it, but sheet mask is very important skincare product. It is a kind of fabric which comes in a face shape along with eyes and lips cut. 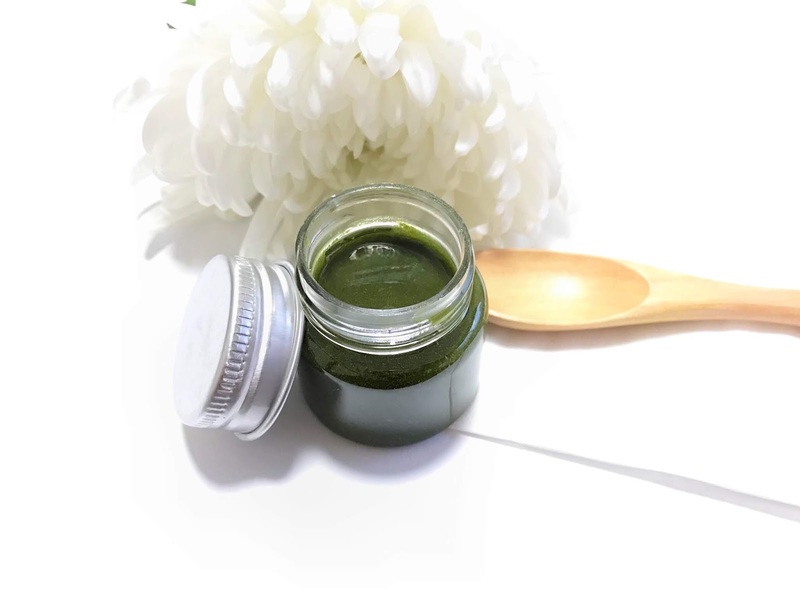 It is made with soft cotton fiber and dipped and soaked with the serum and essence, so it sticks to your face properly for a certain time. How to use a sheet mask?? 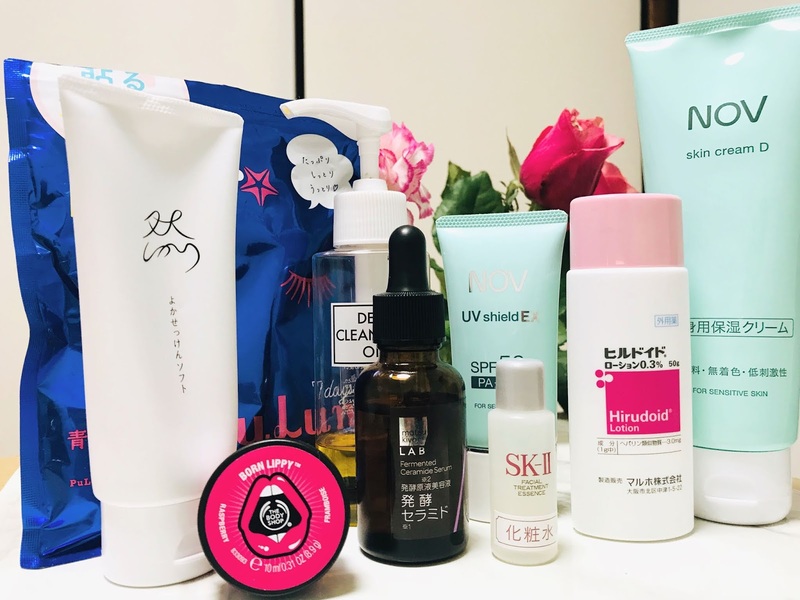 I have shared my Japanese skincare routine step by step so please check here.